This forward-thinking and trending nail pigment delivers a sought after chrome-effect finish and works on any existing nail products in your salon. 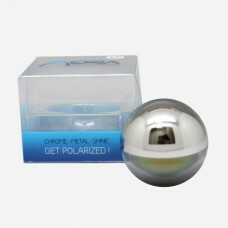 Please click here to view step-by-step instructions in Aora's Chrome video. Apply your preferred gel base coat, cure following the instructions of your gel product. Apply any gel colour of your choice, cure following the instructions of your gel product. Repeat Step 2 if needed. Apply Aora Base Coat, cure (30 sec LED, 1 min UV). 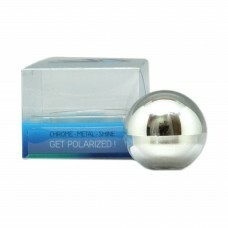 Use Aora Silicone Applicator, apply AORA Chrome Powder as thin as you can. Brush off excess powder. 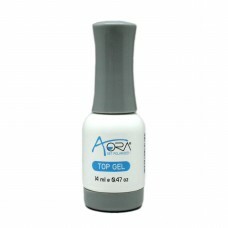 Apply Aora Top Coat, cure (60 sec LED, 2 min UV). Steps 1-3 vary on the chosen gel products. Please follow the instructions suggested for the gel products you use. Cure times vary with UV/LED light.